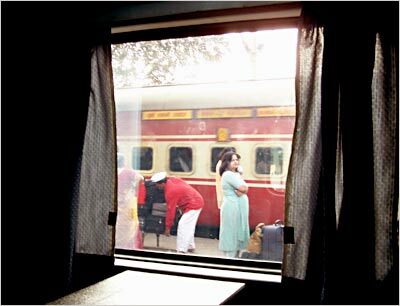 The Rajdhani Express trains are India's most prestigious ones. Fully air-conditioned, they are meant to connect the various state capitals with the national capital, New Delhi. The first one was flagged off in 1969, between New Delhi and Howrah (West Bengal) followed by the Mumbai Rajdhani on May 17, 1972. The tickets on Rajdhani Express trains are expensive, as they include the cost of food. But the trains have seen a surge in demand after 3-tier air-conditioned coaches were introduced.